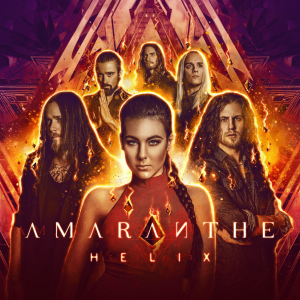 HomeFeatureAmaranthe Announce New Album “Helix” + Drop New Song “365” – LISTEN! Helix proves the band has refined its melodic sensibilities ever further while retaining a cutting-edge metal assault. 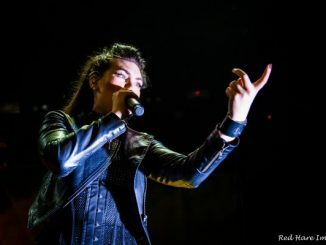 The band is as massively aggressive as ever and the first single “365” is the perfect example of such – its seductively velvety mix of contemporary pop and modern metal will take up residence in your brain for days. Watch the “365” video which was exclusively premiered by Loudwire HERE. Stream + download “365” HERE. 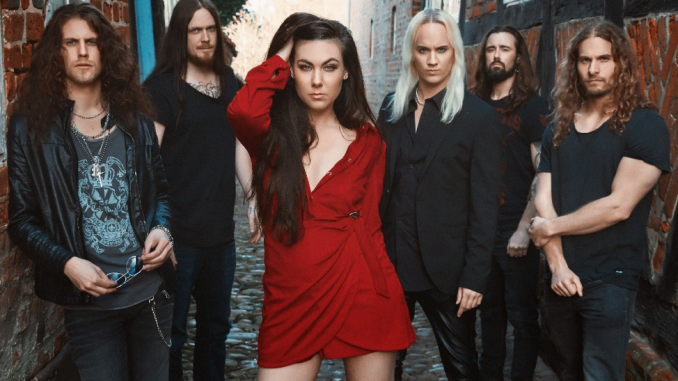 In support of the new album, Amaranthe will embark on a European Tour with Powerwolf in October and November. All tour dates HERE.